If Clairo can make tracks sound good recorded on her webcam, imagine what she sounds like live! 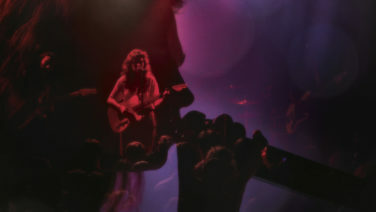 We caught a couple of snaps from her show at OAF for your viewing (sorry no sound) pleasure. 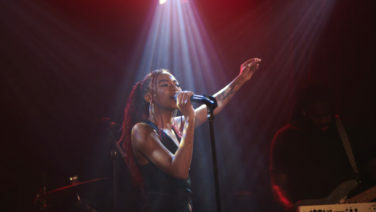 Chicago talent Ravyn Lenae and band came, saw and conquered Sydney. Check out the action from their OAF performance. 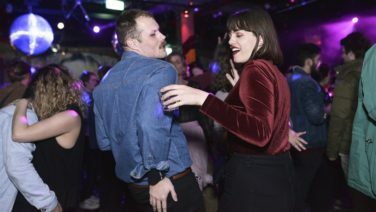 Check out these pics from another night of dance and romance as Keep It Disco brought the boogie down underground at OAF. Here’s what went down at the final Summer Dance of the season, with Mike Huckaby, Youandewan, Luen Jacobs and Rhys and Ruby (Is That Fair?). TY Astral People! He’s proud of us, and so shared his soul with one of the more packed Oxford Art Factory crowds we’ve ever seen. 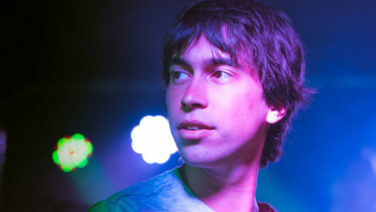 Relive Sandy (Alex G) being in the building. 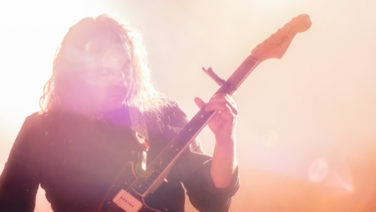 Packed with long-running jams, a support set from Sydney darlings Middle Kids, and more textures than you can find at Spotlight, The War On Drugs sold out time at The Enmore Theatre was truly ablaze. Stirring choreography, huge vocals and undeniable stage presence… Ever had goosebumps for an entire live show? Sevdaliza’s debut Sydney show was one of those gigs. 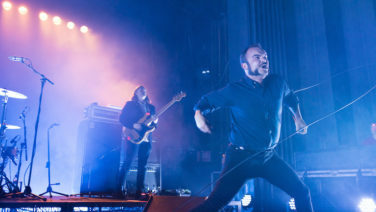 Samuel T. Herring was at his frenzied best delivering another incredibly engaging performance to a packed Enmore Theatre, bringing the heat and intensity we’ve come to expect from Future Islands. 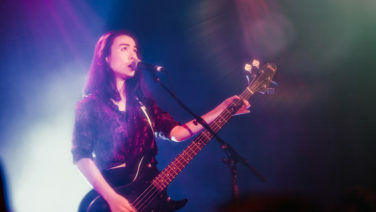 Shining bright in front of a sold out crowd, our best American girl took Oxford Art Factory on an emotional journey during her debut Sydney show. 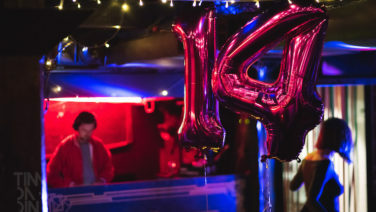 Forget b’day sleepovers and awkward tween games, we went all in at Hudson Ballroom with fourteen of our favourite party-starting crews to celebrate our fourteenth birthday.